Greetings and welcome to the official website of the MFC Motorcycle Club. 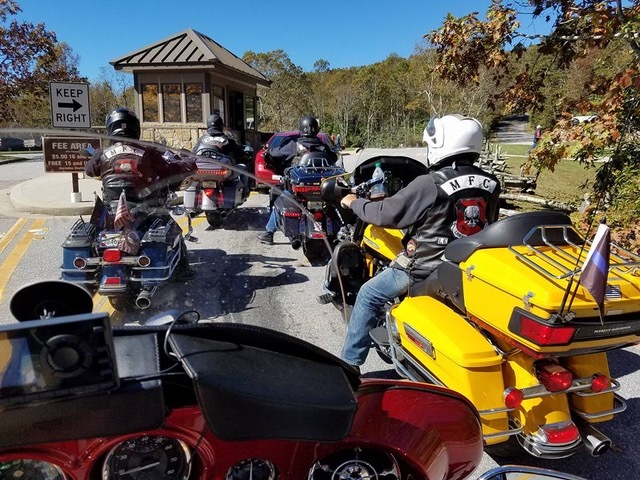 Like most folks you are probably looking for information on who we are and what we stand for, either because of an interest in membership or because you saw us out riding somewhere and wanted to find out what MFC stands for. 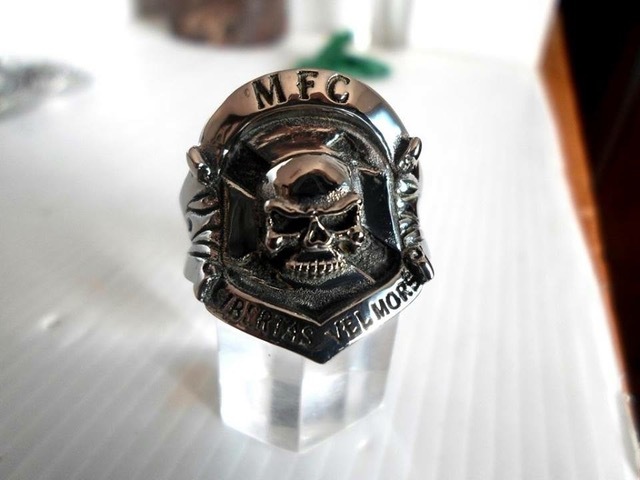 The MFC is the Military, Firefighter and Cops Motorcycle Club. The MFC is not an outlaw or 1% Motorcycle Club. We are intensely proud Americans who believe in the principles that this country was founded upon and the rule of law. 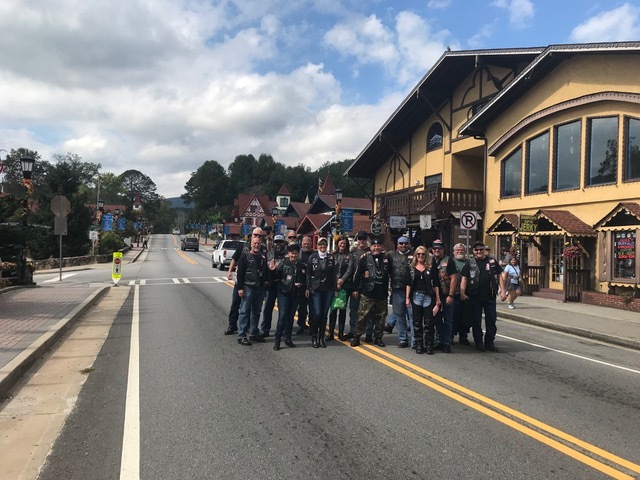 The MFC participates in hosting fund raising events for charity, club destination rides to special events or locations, charity rides that benefit or support our service branches or worthy causes, parades, funeral escorts, member-only social events and competitions, and more. 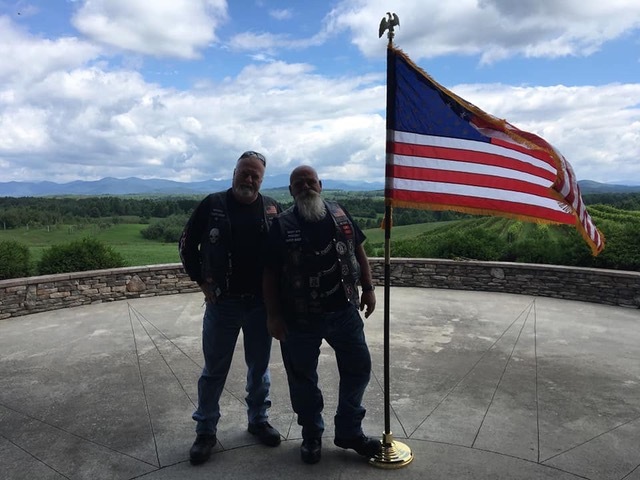 The two founding members of the MFC were former members of a club open only to active and retired law enforcement officers who ride Harley Davidson Motorcycles. After years of turning away potential members because they didn’t meet membership requirements, they decided a new club was needed to fill the void and the MFC was begun.